Sonoma, Calif.—Mary Ann Graf, born October 23,1942, died of pancreatic cancer 1/30/2019. She was diagnosed in the spring of 2016. She is survived by her twin brothers, Don Graf and James and Paula Graf, of Sacramento and their families. Graf was a trailblazing female in the world of wine and had many “firsts” to her credit. 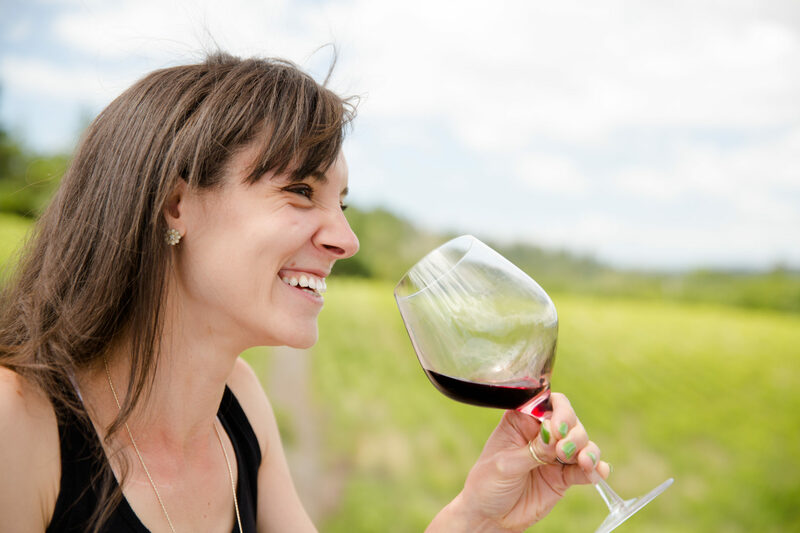 These include being the first woman to earn a degree in Enology (Fermentation Sciences earning her degree in 1965) at UC Davis, the first woman winemaker of the modern era in California, and the first woman on the Board of Directors of the American Society for Enology and Viticulture.